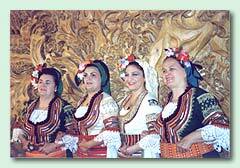 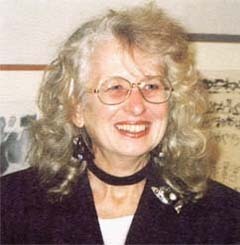 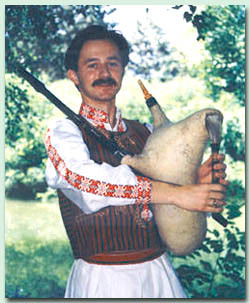 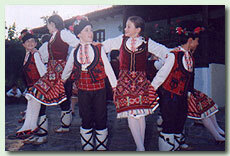 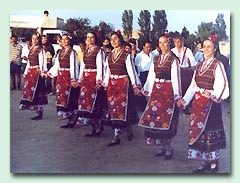 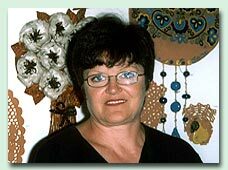 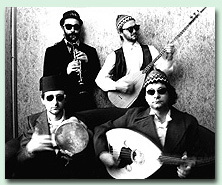 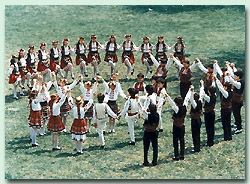 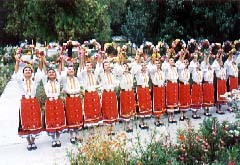 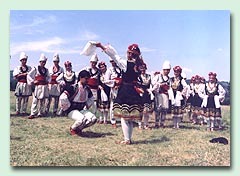 This section of Balkanfolk.com contains presentations of artists, groups, festivals and organizations, whose activity is connected to dances, music, songs and traditions of Balkan peoples. 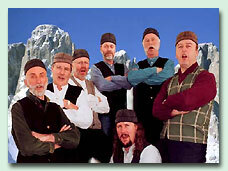 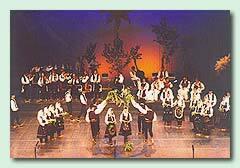 To add you or your folk group (ensemble), folk orchestra, folk shoir send us information and photos. 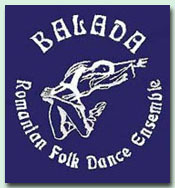 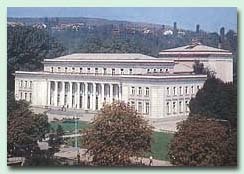 This is the place for the text of your free presentation at Balkanfolk Catalogue. 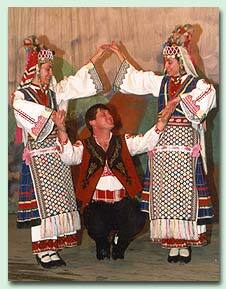 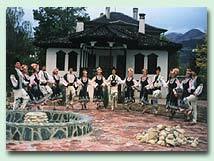 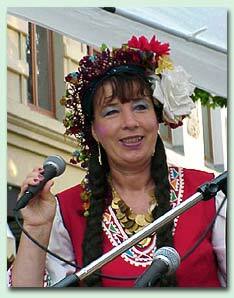 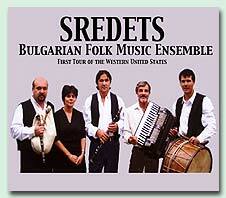 Researching folklore tradition, folk songs, dances and inheritance people of Bosnia and Herzegovina. 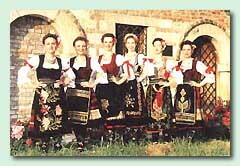 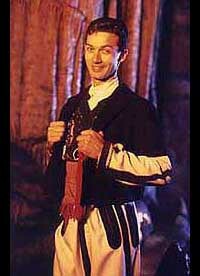 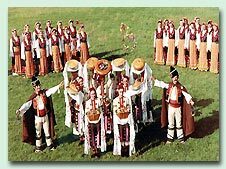 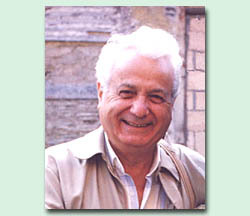 The folk Consort Gotse Delchev (Goce Delcev) from Bitola, republic of Macedonia, exists from far 1983 and it’s established by Union of Maceonian people from Egej part of Macedonia. 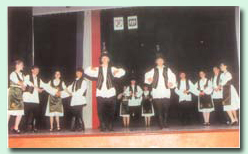 The folklore ensemble CVETAN DIMOV - Skopje, Macedoina Was Founded in 1972 and to this very day it continuously performs and cherishes folk songs and folk dances of Macedonian origin. 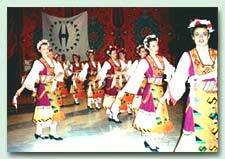 The Festival of the Masquerade Games held in Pernik was the first of its kind in Bulgaria. 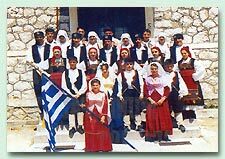 The decision to organize it was made in 1965 and its first edition came on January 16, 1966. 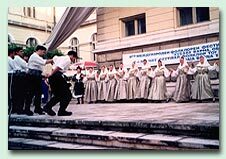 The Philhellenes are a London-based group of dancers dedicated to preserving the traditional dances of Greece and making them available to a wide audience in the United Kingdom and Europe. 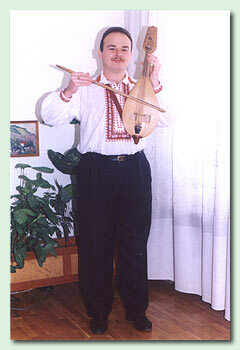 Atanas Stoianov was born on 3rd of March, 1972 in the town of Sofia. 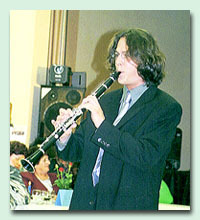 He began playing the accordion when he was 7 years old at a children’s music school, at nice Aura Cultural Club. 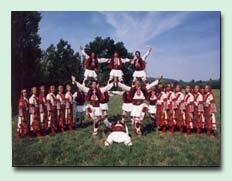 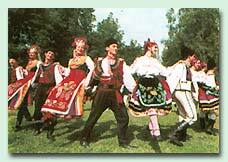 Folk dance group Detstvo at municipal children’s complex-Pazardzhik was created in 1962. 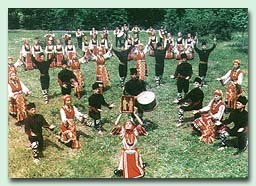 The activity of this folk dance group continues the traditions of the Bulgarian dance folklore. 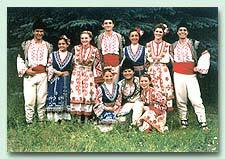 The city of Giurgiu, capital of the county with the same name, is located about 60 Km south of Bucharest, the capital of Romania and represents a gateway between Europe and Middle East.